This was our first commission by a GP’s practice to provide a surgery and involved a major re-modelling and refurbishment of the Oncology Unit of the former Anglesea Road Hospital. 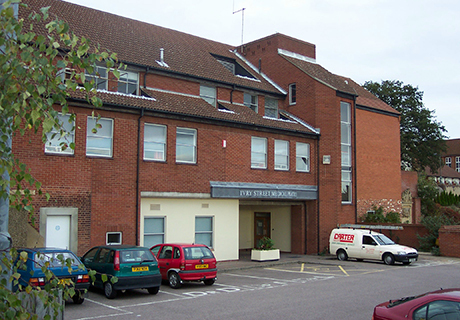 The Oncology Unit is a three-storey building with an extensive lower ground floor area which was subsequently converted into a small operating theatre available to other departments of the health service as an independent unit. 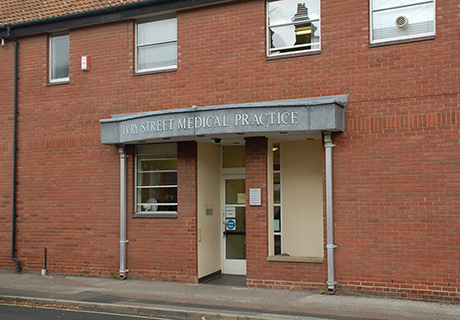 The doctors were determined to avoid the ‘institutional’ feel of the original building, a criticism which could also be applied to many of the newer surgeries completed at that time. With a careful use of materials and furnishings our aim was to create a surgery which had the atmosphere of a modern hotel rather than a medical facility. Although conforming to the conventional layout of the original building, the spaces were re-modelled to reflect the informal approach adopted by the doctors of personally calling patients from the waiting area. Colours and materials were chosen to create a domestic scale and feel whilst discreetly providing an efficient and highly serviced space. Property Marketing by GQ Design.